Mantua, 8 May 2014 – At a meeting today in Mantua chaired by Roberto Colaninno, the Board of Directors of Piaggio & C. S.p.A. examined and approved the quarterly report at 31 March 2014. The Piaggio Group reported positive performance for the first quarter, with a general improvement in all the main financial and operating indicators. Cost and productivity control measures improved Piaggio Group profit margins, without slowing the roll-out of its global expansion strategies based on premium brand and price policies, enabling the Group to benefit immediately from the initial signs of an upturn on the two-wheeler market in Europe. 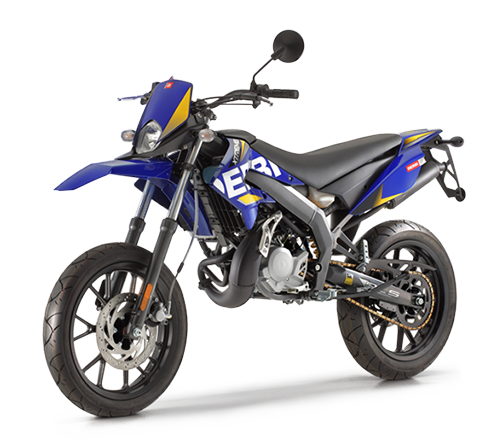 In the two-wheeler sector, the domestic European market grew by approximately 13% in the first quarter of the year, after 24 consecutive quarters of decline. Meanwhile, overall performance in two-wheelers slowed in the Asia-Pacific region, as a result of a variety of situations, with demand slackening in Vietnam and Thailand. In light transport, the Indian three- and four-wheel commercial vehicle market remained weak, although an improvement emerged during the first quarter. Group consolidated net sales in the first quarter of 2014 amounted to 276.8 million euro, from 303.4 million euro in the year-earlier period. As in 2013, the depreciation of the Asian currencies and the dollar had a particularly negative impact on turnover, for a decrease of 14.4 million euro. Net of this effect, net sales would have totalled 291.1 million euro, a reduction of 4.1% from the year-earlier period. In the first three months of 2014, the Piaggio Group shipped a total of 123,900 vehicles worldwide, compared with 138,400 vehicles in the first quarter of 2013. 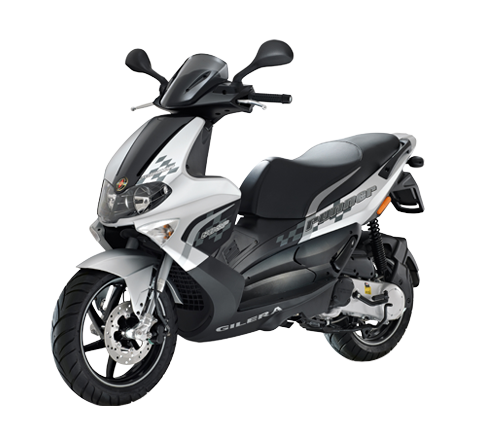 With an upturn emerging on many Western markets, the Piaggio Group maintained its leadership position on the European two-wheeler market in the first three months of 2014, with an overall share of 15.1% and a 25.4% share in scooters. This permitted a significant reduction in network stock levels, despite which the Group reported a slight rise in sales volumes in the EMEA area and the Americas, with sales of 52,600 vehicles compared with 52,300 in the first quarter of 2013. 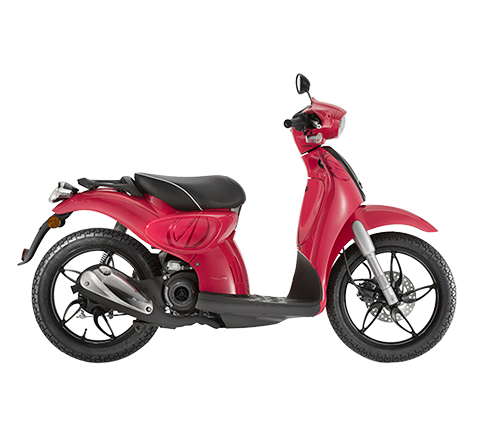 Healthy performance was reported in the USA, where, against a 10.7% decline on the scooter market, Piaggio Group scooter sales rose by 4.6% for a 23.7% share of the segment. Overall sales volumes (scooters and motorcycles) increased by 3.7% across the Americas area (USA+Canada+Latin America). In Asia, the fall in sales in a number of markets (notably Vietnam, where the two-wheeler market declined by 9%) was accompanied by healthy Group progress – outperforming the market – in Indonesia, Taiwan and Thailand. In commercial vehicles, where a 15.6% decline was reported in demand on the Indian three-wheeler market although an improvement emerged during the first three months, the Piaggio Group boosted its market share in India for the fourth consecutive quarter, to reach 33.3% (+0.4 percentage points). Group performance was strong on the Indian market for 4-wheel commercial vehicles under 2 tons, with a sharp increase in sales volumes. Growth continued in commercial vehicle exports from the Indian production hub, with a 50% turnover improvement on the first quarter of 2013. The industrial gross margin for the quarter was 83.2 million euro, against 88.0 million euro in the first quarter of 2013, with an improvement in the net sales margin to 30.1% from 29.0% in the first quarter of 2013. Operating expense in the first quarter of 2014 totalled 71.5 million euro, down by approximately 6.7 million euro from the year-earlier period, confirming the Group’s constant focus on cutting costs and maintaining high profitability and productivity. Consolidated Ebitda in the first quarter of 2014 grew in absolute terms, to 32.5 million euro, from 30.1 million euro in the first quarter of 2013, and the Ebitda margin rose to 11.7%, from 9.9% in the year-earlier period, thanks to the significant cost efficiencies achieved during the period. 2014 first-quarter Ebit was also up, to 11.7 million euro, compared with 9.8 million euro in the year-earlier period. The Ebit margin rose to 4.2%, from 3.2% in the year-earlier period. For the first quarter of 2014, the Piaggio Group posted a profit before tax of 1.8 million euro, identical to the figure in the year-earlier period. The first quarter of 2014 closed with a net profit of 1.1 million euro, identical to the net profit of the first quarter of 2013. Net debt at 31 March 2014 was 541.0 million euro. Compared with the figure of 475.6 million euro at 31 December 2013, the increase was largely due to the typical seasonal nature of the two-wheeler business, which absorbs financial resources in the first half of the year and generates resources in the second half. First-quarter cash flows, which typically were negative due to seasonal trends, nevertheless improved by approximately 31 million euro from the year-earlier period, due to lower absorption of working capital. Shareholders' equity at 31 March 2014 was 393.4 million euro, up by approximately 1.3 million euro from 31 December 2013. At today’s meeting, the Piaggio & C. S.p.A. Board of Directors approved the completion of the refinancing of the “Piaggio & C. S.p.A. € 150 million 7% Senior Notes due 2016” bond issued on 1 December 2009, for the amount of approximately 42 million euro outstanding after the conclusion of the exchange offer launched on April 7, 2014, through exercise of the call option detailed in the indenture at a call price of 103.50%. The transaction will be funded with the proceeds raised from the “Piaggio & C. S.p.A. 250 million 4.625% Senior Notes due 2021” issue, generating a reduction in interest expense and extending average maturity on Group debt. During the meeting, in connection with the authorisation for the acquisition and disposal of own shares approved by the Piaggio AGM on 28 April 2014, the Board of Directors approved a share buyback program under the “market practices” allowed by Consob pursuant to art. 180, paragraph 1, head c), of the consolidated law on financial intermediation (TUF) with resolution no. 16839 of 19 March 2009 and EC Regulation no. 2273/2003 of 22 December 2003.
the buyback program may be implemented, in one or more tranches, through 28 October 2014. On 24 February 2014, Foshan Piaggio Vehicles Technology R&D Co. Ltd. obtained from the local authorities all the permits required to begin sales of two-wheel vehicles in the People’s Republic of China. On 14 March 2014, on the conclusion of the tax audit begun in 2012 and for the sole purpose of avoiding a lawsuit on valuation questions that are open to conflicting positions with outcomes that are difficult to forecast, Piaggio & C. S.p.A. accepted the settlement proposed by the Italian tax authorities on transfer pricing relating mainly to the intragroup services provided to subsidiaries in countries with ordinary tax systems. 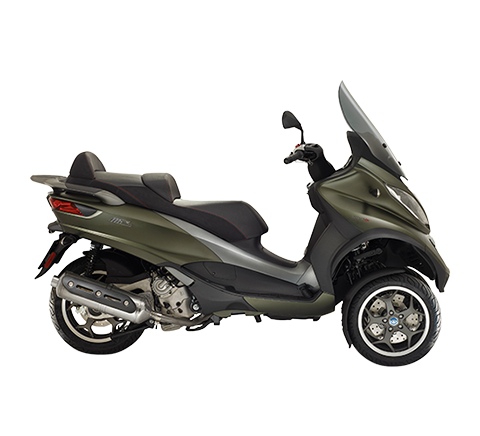 No fine has been imposed on Piaggio, confirming the correctness and transparency of the Group’s operations. The irregularities identified by the tax authorities, with regard to 2009, 2010 and 2011, will generate a financial outlay for IRAP tax only of 5.1 million euro. The total amount for irregularities with regard to IRES tax has been set against prior-year losses, and involves no financial outlay. The consequential expense of 24.6 million euro was correctly charged in full to 2013 income. On 19 March 2014, the Piaggio Group 2014-2017 Business Plan was approved. 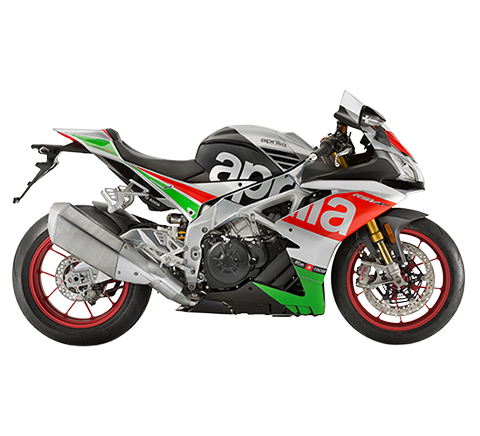 The Plan was presented to the financial community on 20 March 2014, during the Piaggio Group Analyst and Investor Meeting in Milan. On 24 March 2014, the new Vespa Sprint scooter with 50 and 125 cc engines was presented at an international press launch in Rome. 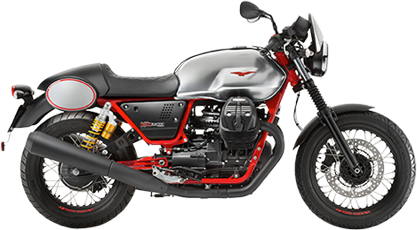 On 14 April 2014, the new Moto Guzzi V7 range was launched in the historic Moto Guzzi factory in Mandello del Lario. The range offers three models: Racer, Stone and Special. On 14 April 2014, the Piaggio Concept Store Mantova S.r.l. company was established, owned 100% by Piaggio & C., S.p.A. Its corporate purpose is to market two-, three- and four-wheel vehicles and related spare parts and accessories, to provide repair and technical support services, and motorcycle services. The new company also sells clothing, food and beverages. On 22 April 2014, the new Vespa GTS, also available in a GTS Super sports version with 125 and 300 cc engines, was launched in Tuscany. 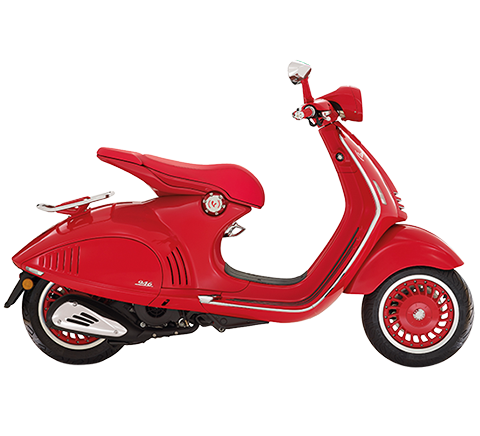 This is the largest and most powerful Vespa scooter ever produced, and features an ASR electronic traction control system (a world exclusive and technological first from the Piaggio Group) and an ABS braking system. On 16 April 2014, Piaggio & C. S.p.A. successfully completed the placement on the high-yield market of a 250 million euro 7-year unsecured non-convertible senior bond, with a semi-annual coupon with a fixed annual rate of 4.625% and 100% issue price. The proceeds enable the company to optimise its debt structure, in particular to extend average maturity (from 2.4 to more than 4 years), thereby reducing the average cost of funding and increasing the portion of debt raised on the capital markets. grow commercial vehicle sales in India – in part through consolidation in new segments of the Indian three-wheeler market with the Apé City Pax and the introduction of new 4-wheel models – and in the emerging countries, aiming for further growth in exports to Africa and South America. From a technology viewpoint, the Piaggio Group will continue to develop technologies and platforms that focus on the functional and emotional aspects of its vehicles, through continuous development in power trains, wider use of digital platforms connecting user and vehicle, and trials of new product and service configurations.